An executive with smartphone maker HTC has indicated that his company is willing to broker a deal with Apple to settle their ongoing patent dispute. Apple gained a key victory over HTC earlier this month, when a judge at the U.S. International Trade Commission ruled, in a preliminary decision, that HTC violated two patents owned by Apple. The iPhone maker has also filed a second complaint with the ITC against HTC. But HTC had its own, indirect victory recently as well, as S3 Graphics won its case against Apple when the ITC ruling that two patents were violated. 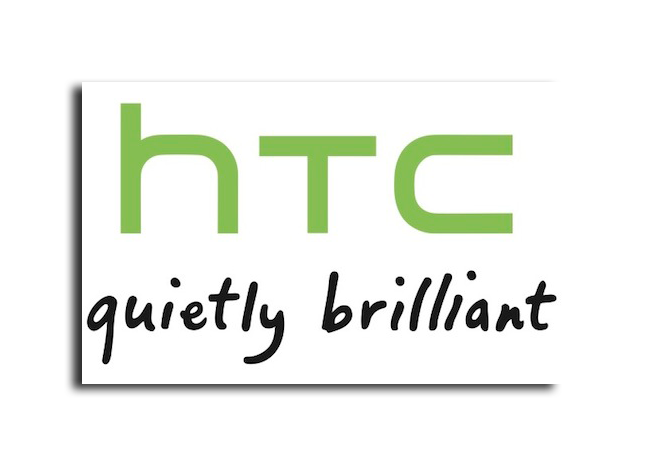 HTC recently acquired S3 graphics for $300 million, giving it a potential legal counter to Apple's own complaints. In the latest twist, Winston Yung, chief financial officer of HTC, told Bloomberg on Tuesday that his company is willing to negotiate with Apple, and potentially settle their respective disputes out of court with a licensing agreement. "We have to sit down and figure it out," Yung reportedly said. "We're open to having discussions." The executive also revealed that his company has had "on and off" discussions with Apple, even before the recent ITC rulings were made. But he said he's not aware of any formal talks between the two companies since the latest ITC rulings in favor of Apple and S3. Both of those initial decisions are subject to final review by the commission. Yung's comments suggest that the legal battle between HTC and Apple could play out similarly to the separate fight between Nokia and Apple. The Finnish handset maker struck a deal with Apple earlier this year after ITC staff sided with Nokia in a preliminary recommendation. The out-of-court settlement features ongoing licensing fees, in addition to a one-time payment made from Apple to Nokia. The terms of the deal are unknown, but last week the company revealed it received a $600 million one-time royalty payment last quarter, suggesting Apple's payment did not exceed that sum. Those in the industry —and, in particular, manufacturers of Android-powered devices —are closely watching the legal spat between Apple and HTC to see what impact it might have on the business. One analyst believes a victory for Apple over HTC could set a high royalty precedent for Android devices, similar to the $5 per unit that Microsoft collects on the sale of HTC Android hardware. Other Android device makers have publicly backed HTC and criticized Apple's legal action. Last week, Acer accused Apple of inciting a "patent war" and being an instigator. For its part, HTC officials said earlier this month they believe Apple would rather sue than compete "fairly in the market."